Blade Runner movie was released in 1982 and even though it didn’t perform while back in that year, partially due to the fact that some other great blockbusters were being released at the same time, as well as the fact that the movie was nothing that anybody, especially Harrison Ford fans, were expecting, in the following years it became a cult classic. It has single-handedly produced a genre called cyberpunk, hallmarked by oppressive, Corporation ruled grim future, but people were assaulted with commercials on every step and human life had little intrinsic value. This movie has garnered a huge following in the years since its release and it is somewhat surprisingly that it took more than 30 years to see the sequel. Blade Runner 2049 theatrical release was accompanied by three short anime prequels , directed by the incredible Japanese animator Shinichiro Watanabe, who has created one of the probably best animes of all time, Cowboy Bebop. Now, he is going to create an anime series called Blade Runner -Black Lotus. Not much is known about the new series that is coming, except the fact that the events will take place in 2032, between the events of the short animes and those of Blade Runner 2049. It will also include some established characters from Blade Runner universe, but who these actually are is still unclear. It is possible that Gaff could take another cameo, played by James Edward Olmos, also had a guest role in Blade Runner 2049, as well as the amazing Blade Runner PC game. Jared Leto’s Niander Wallace, the spiritual successor to Eldon Tyrell, is likely to make another appearance in the 13 episodes that are planned for Blade Runner Black Lotus. 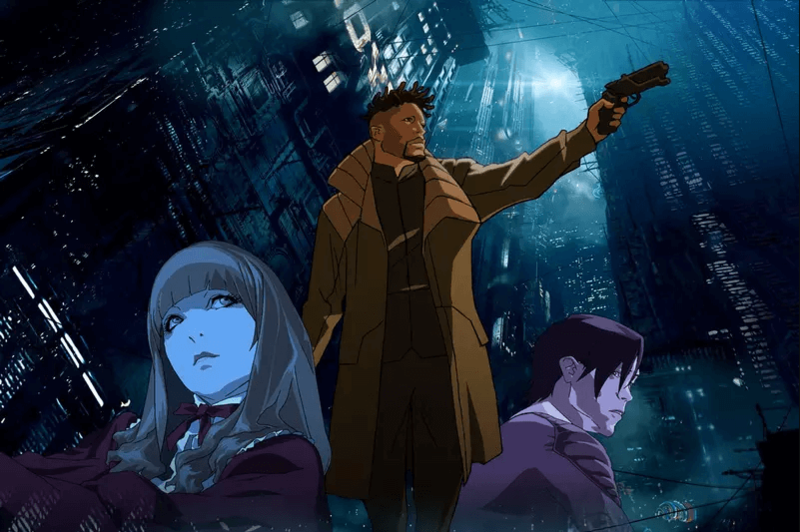 The exact release date of Blade Runner anime is not yet certain, but my bet would be on the year 2019; a perfect choice, since that is the year in the future that the first Blade Runner was set in.